Now, the award-winning author’s second children’s picture book, “The Heebie Jeebies” (Jonquil Books, 2014) is a Mom’s Choice silver award recipient. 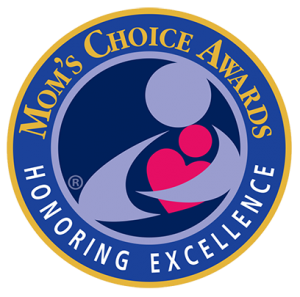 Mom’s Choice, whose mission is to help families grow emotionally physically and spiritually, recognizes the best in family-friendly media products and services. 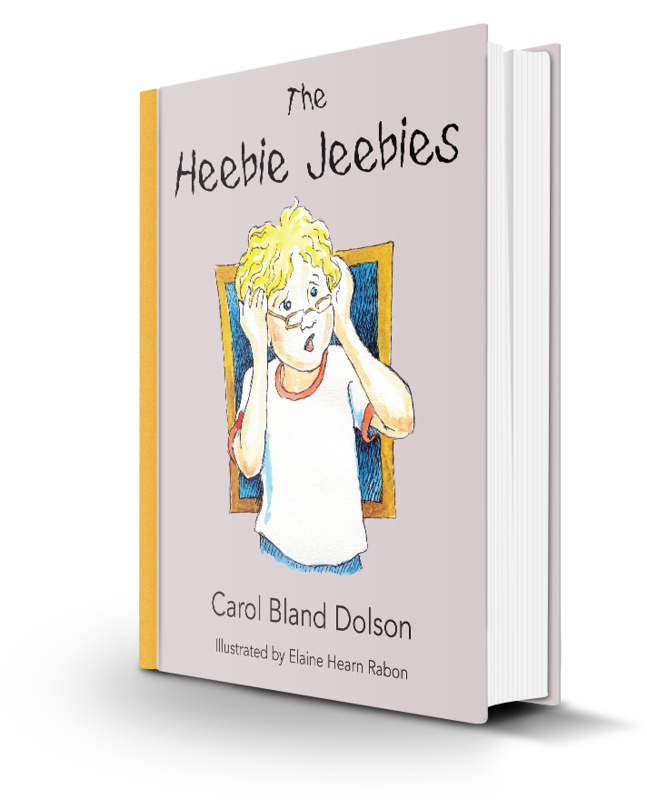 Carol Bland Dolson’s delightful wordplay will ensure that both old and young readers enjoy this engaging tale of a young boy who experiences the “Heebie Jeebies.” Illustrated with seventeen pen-and-ink drawings by Elaine Hearn Rabon.